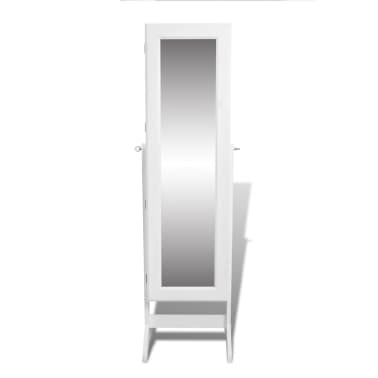 This handsome jewelry cabinet is a practical addition to any room. 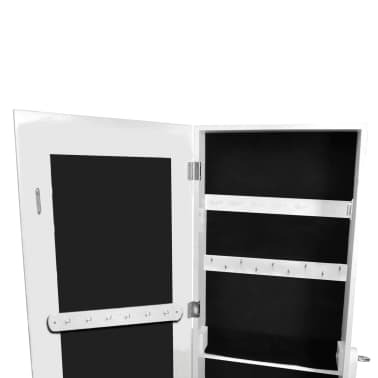 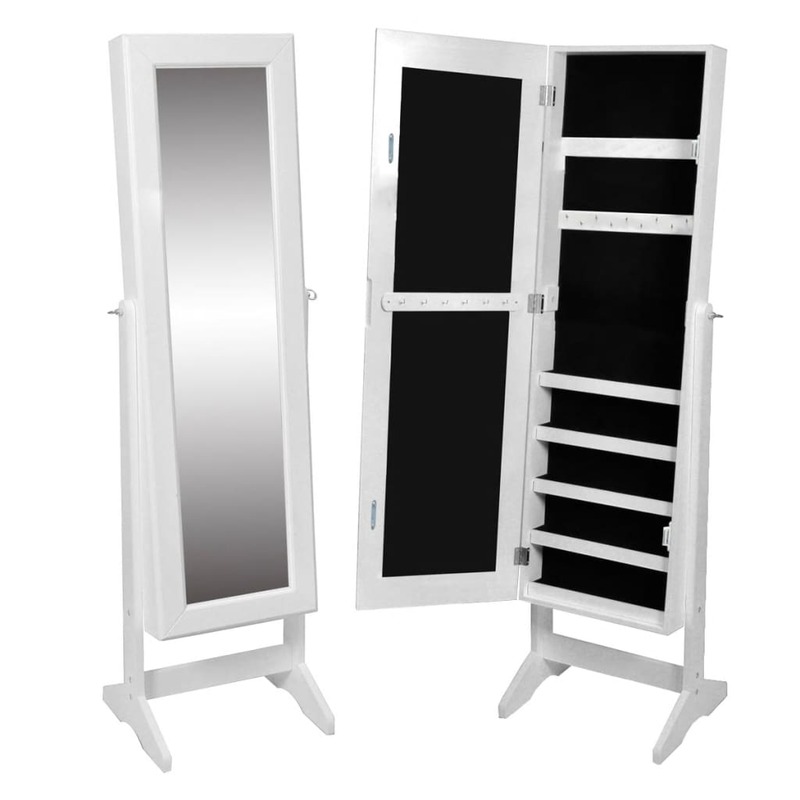 The front consists of a full-length mirror while the inside of the cabinet offers plenty of hooks, hangers and spaces to organise all of your jewelry. 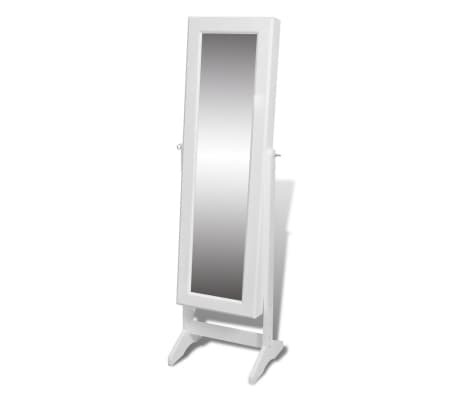 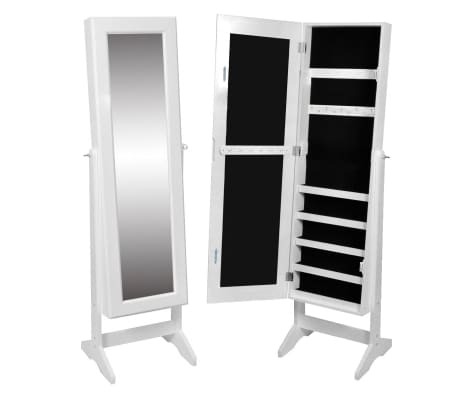 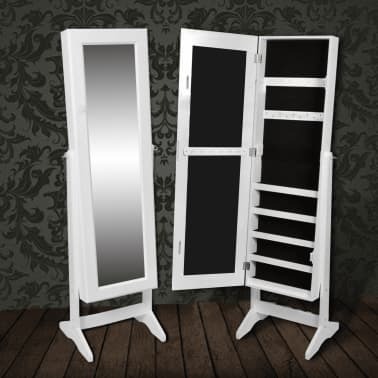 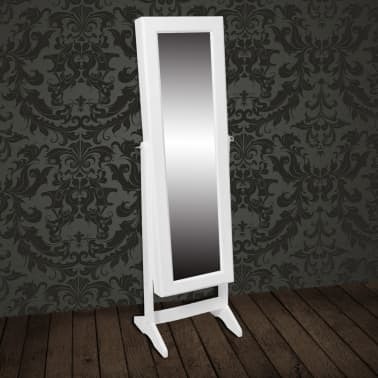 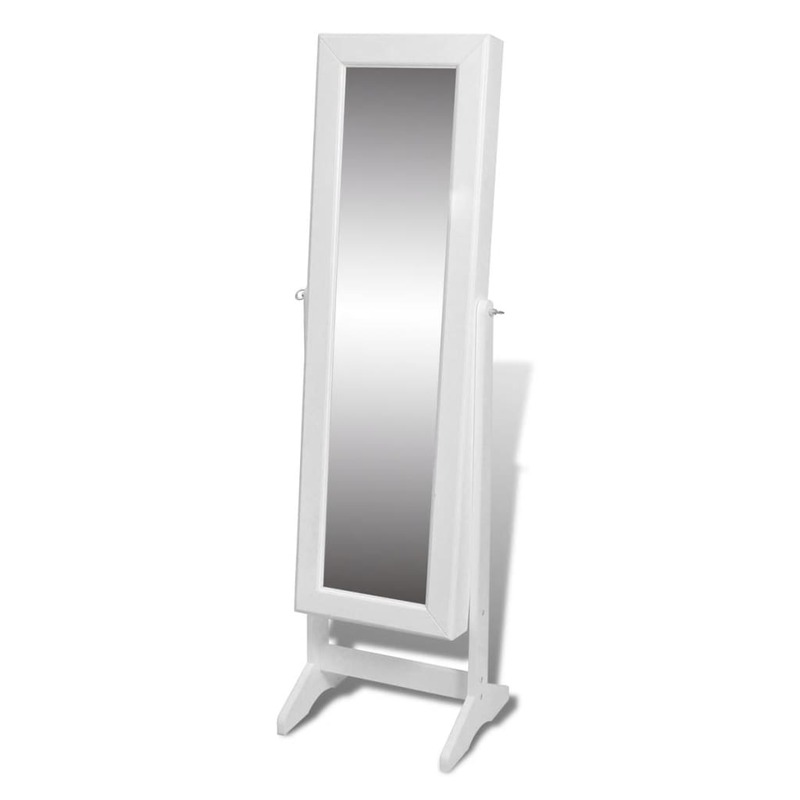 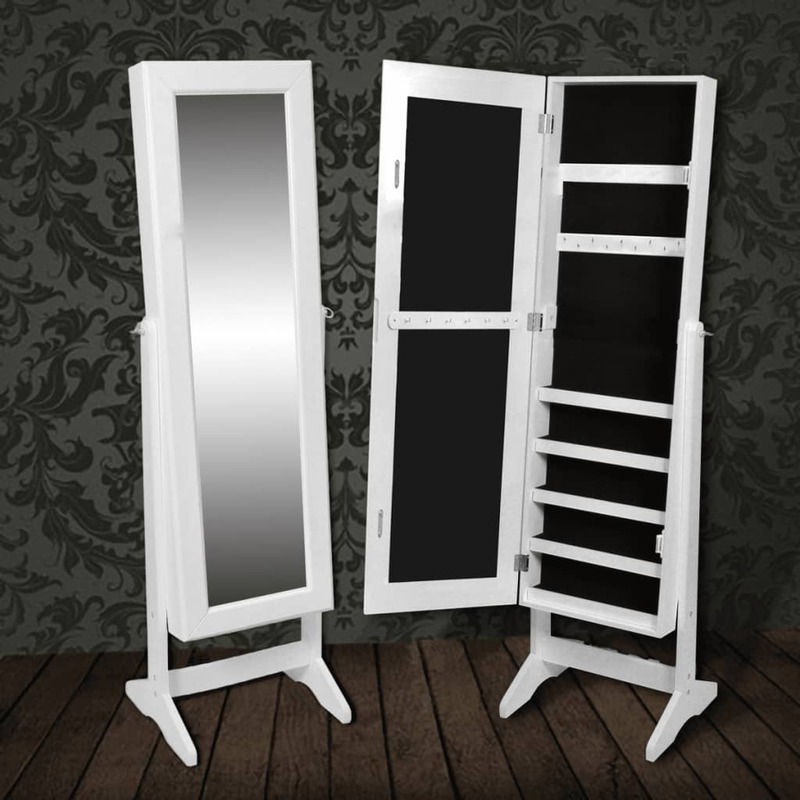 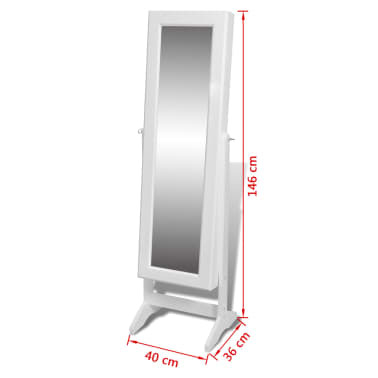 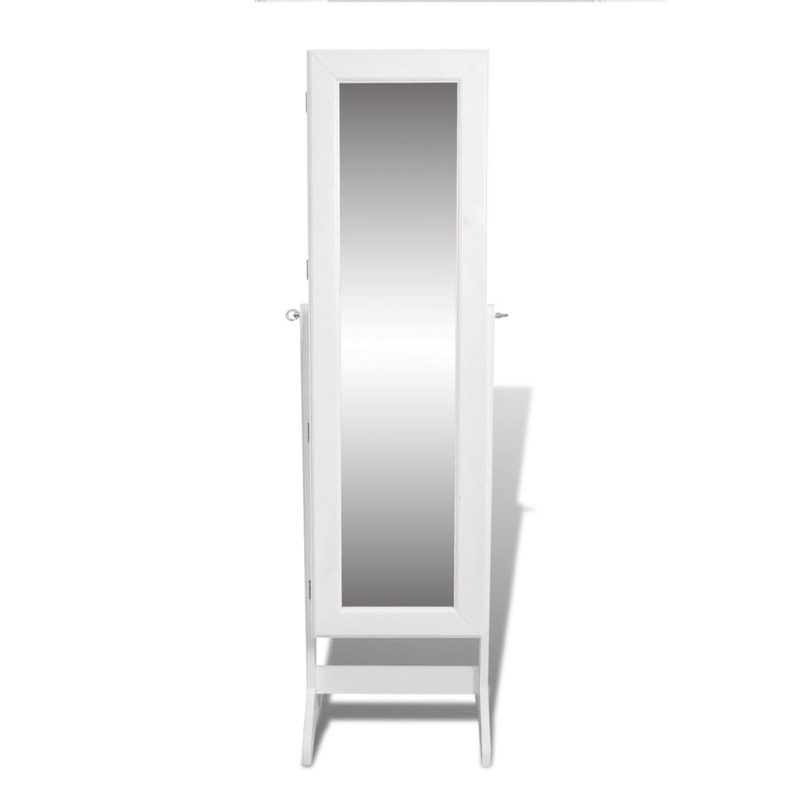 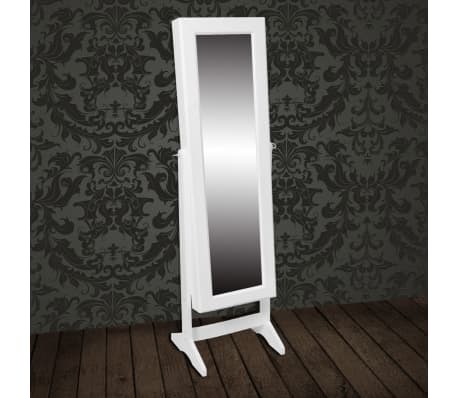 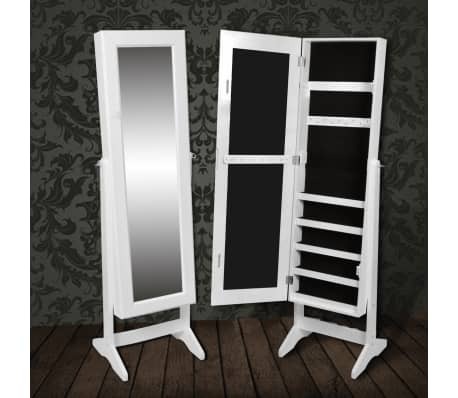 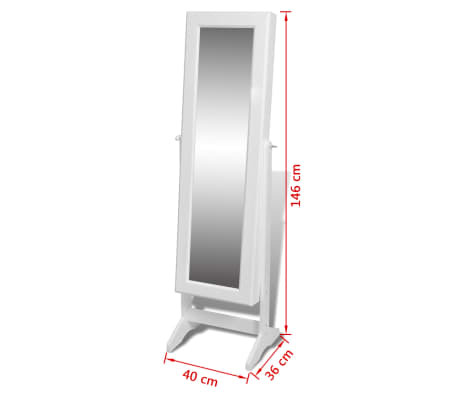 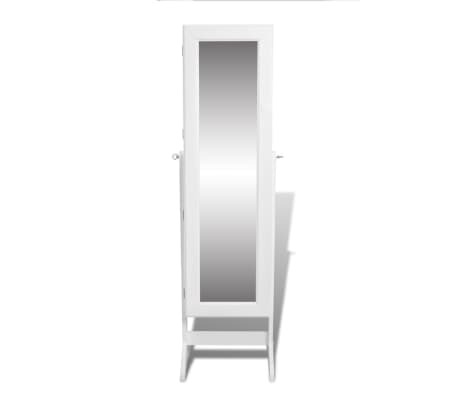 Thanks to its 9.5 cm thickness, it is possible to store various items in this mirror cabinet. 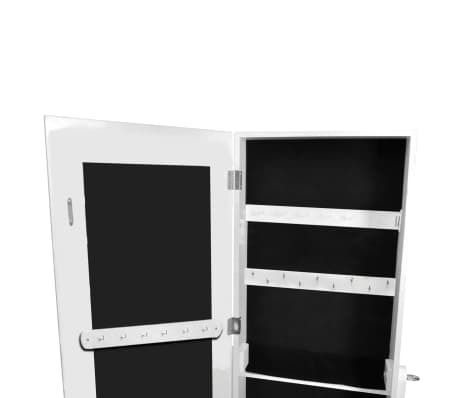 Shipping was fast. 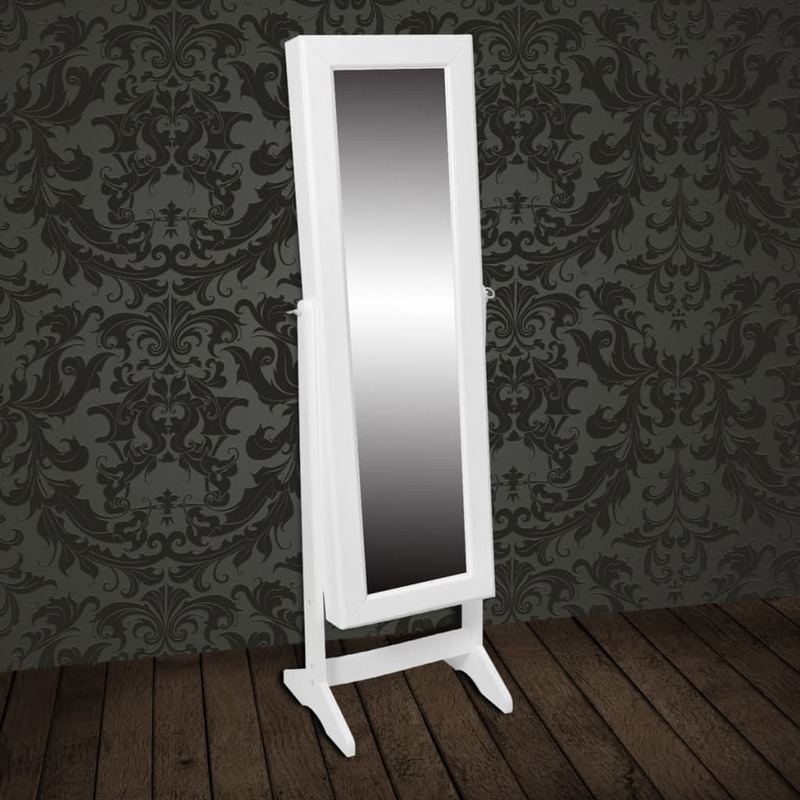 I had a slight defect on my product and the company were very friendly and helpful.